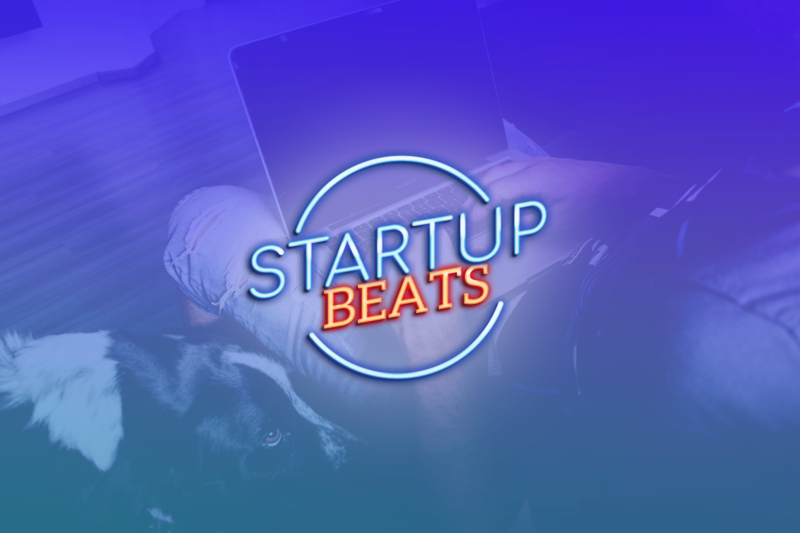 Startup Beats is a new project, in which members of ThinkBiz will be given the opportunity to visit a Startup and experience its “Beat”. The project will focus on the ThinkBizers’ active participation during the visit and not only on the presentation of the Startup itself. So, each ThinkBizer will be encouraged to obtain a role as if he would apply for an actual job. Each ThinkBizer who wishes to participate will apply for the Startup he wants to visit and the Startup will choose which applicants will be hosted.